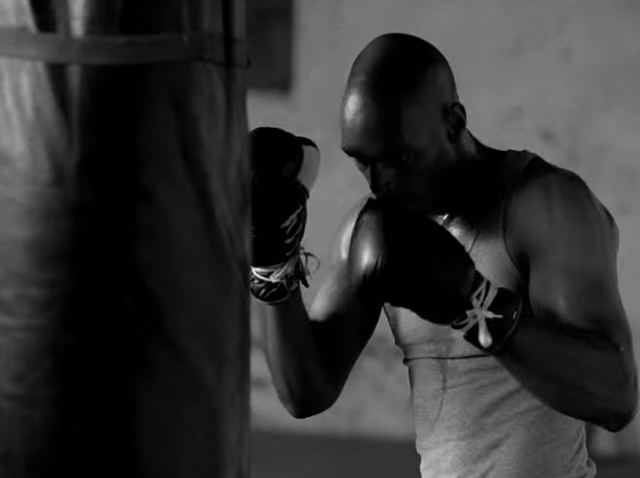 Meet a man who elevates the art of rolling with the punches. 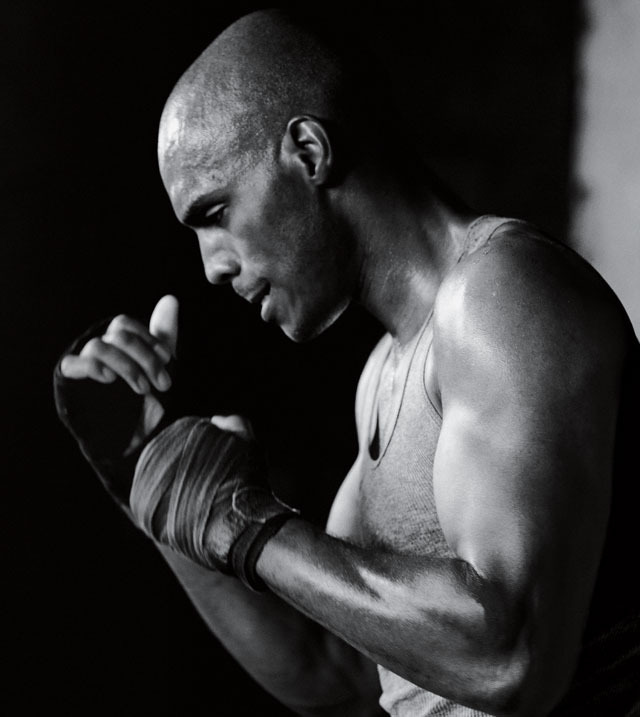 At 41 Harvey has no problem getting in the ring with boxing students half his age. A lifelong passion that started at age 14, Harvey describes boxing as, “a very artistic form of the sport of hitting and not being hit,” and says, “you have to really dig down deep to become the person you want to be in the ring. Our original, clean, refreshing 100% ion-exchange whey protein isolate formula was the first. And it’s still the best. Others try to imitate it. But there’s only one like Isopure.